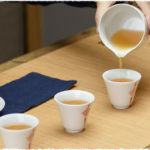 Participate in the promotional activities of Teavivre mobile site in July and spend $1 to get the $6 worth of gift card. 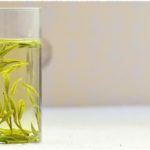 Since the launch of the Teavivre mobile site in June, more and more customers will use the mobile phone to make the orders, which is simple and convenient. 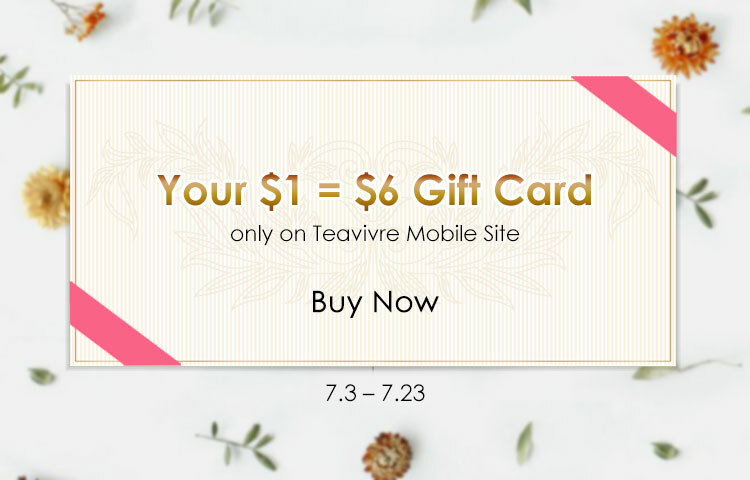 To thank you for your support, we prepare the gift card which can be used as a gift or used by yourselves during the promotional activities of Teavivre mobile site in July. From July 3 to July 23, buy the appointed gift card on mobile site and only spend $1 to get the $6 worth of gift card. This card can be used to purchase any tea products on Teavivre mobile site, which can only be used before the end of August, 2017. 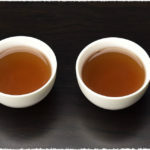 Warm notice, Teavivre anniversary promotional activities will begin at the end of July, before this, you can prepare some gift cards to get more discounts. Meanwhile, before promotional activities, we prepare three interesting warm-up activities. To get more information, you can follow our FB account: TeaVivre or Angel Teavivre.